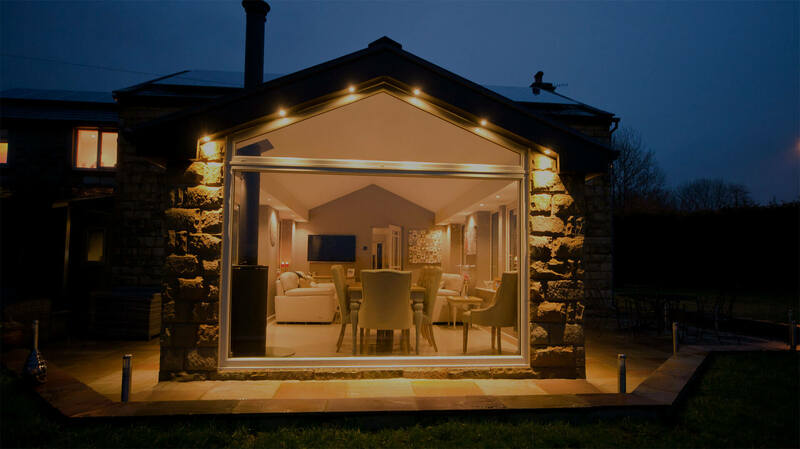 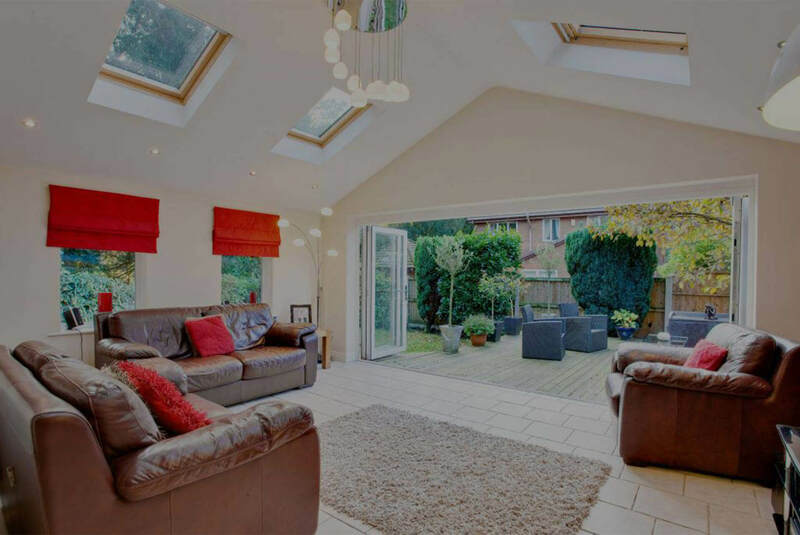 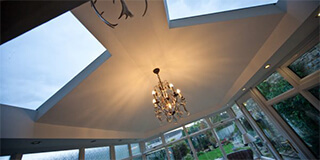 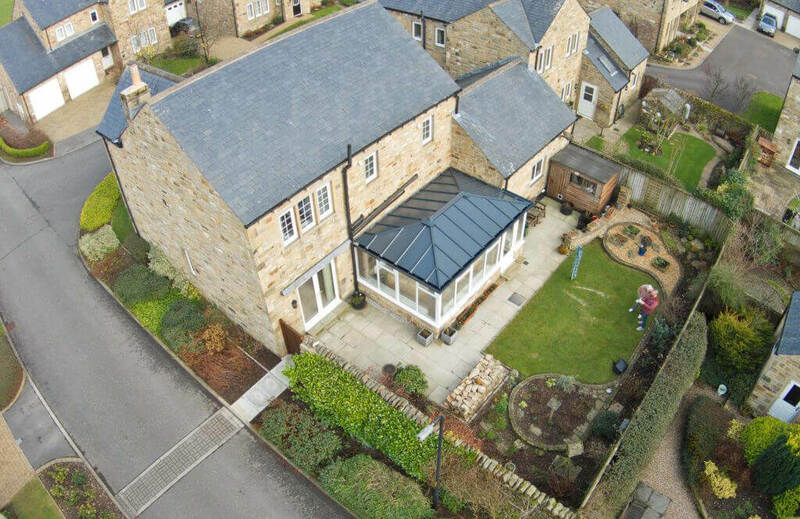 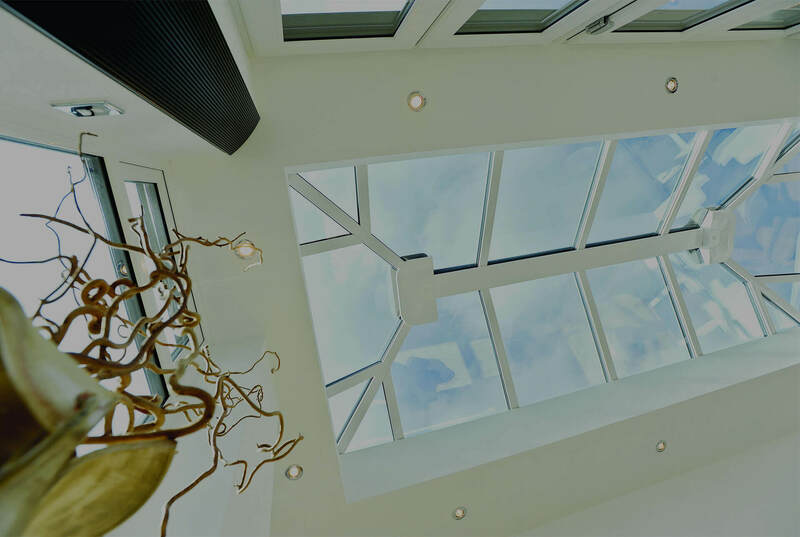 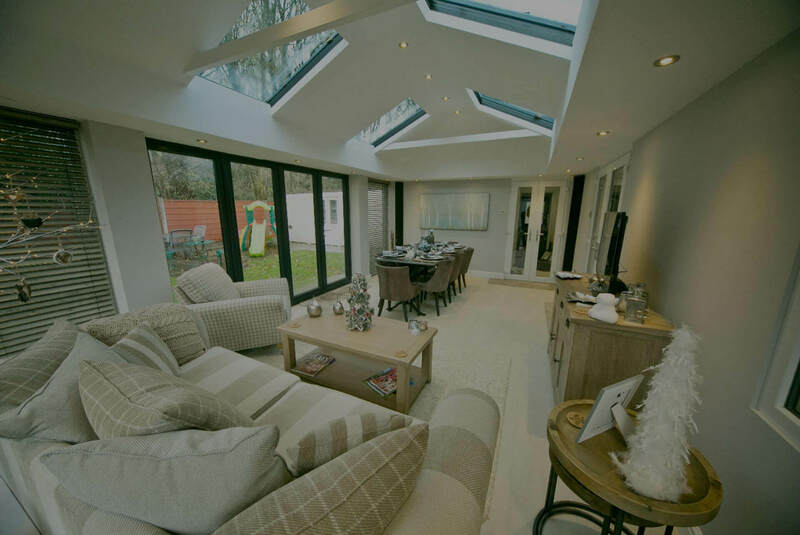 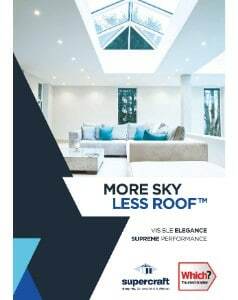 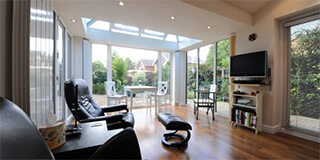 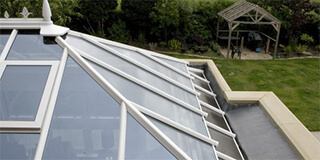 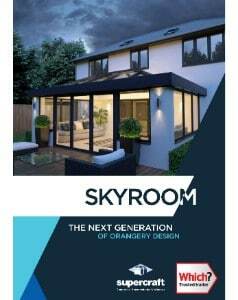 When an old conservatory's past its best and it's time for a change, Ultraframe have a brand new answer... realROOF. 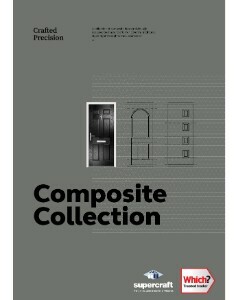 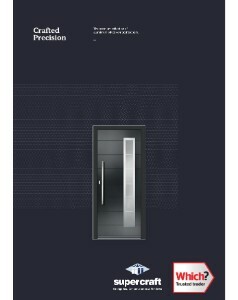 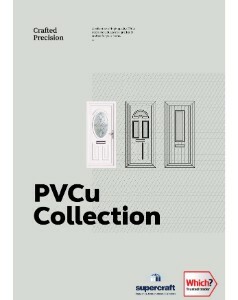 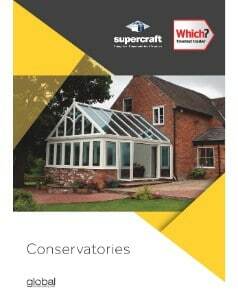 Supercraft have produced a wide range of brochures containing every detail you need for purchasing one of their products. 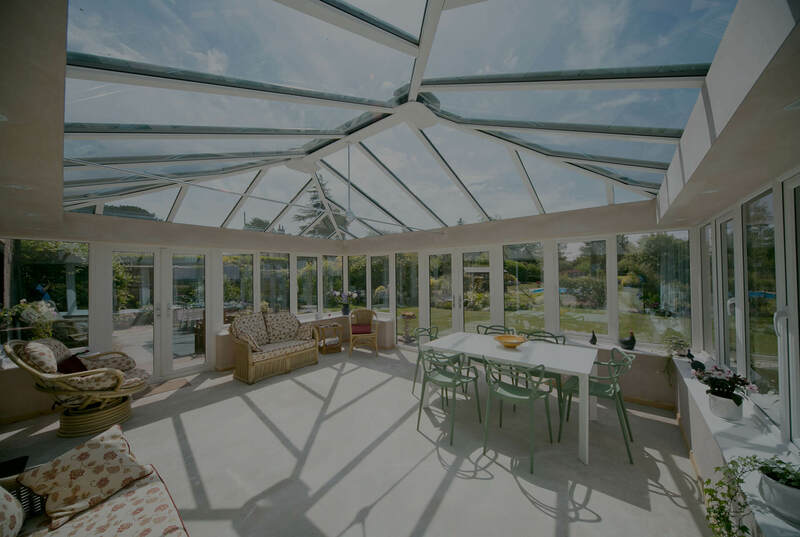 Our large selection of photos will help to guide you through an easy-to-follow guide, that lets you see exactly what services we provide.